Thorn was the former HMS Thorn, a Swan class vessel built at Mistleythorn, and launched February, 17th 1779. HMS Thorn was coppered and pierced for eighteen guns, but mounted only fourteen 6-pounders. She was captured by two American privateers on August, 25th 1779; then, she became an American privateer with a number of successful engagements and prizes to her name, until the British ship Arethusa re-captured her on August, 20th 1782. 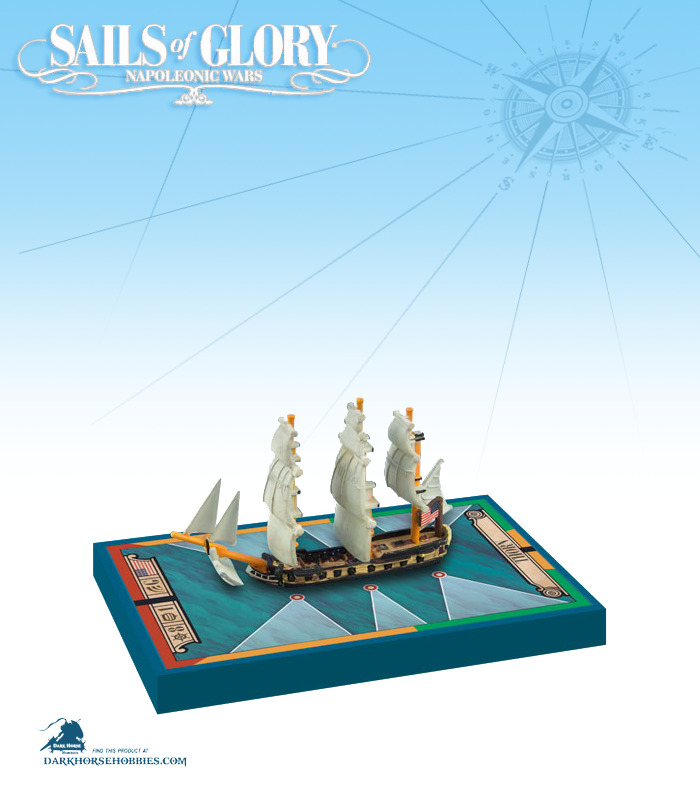 This ship pack can also be used to represent the American ship-sloop “USS Atlanta 1781”.